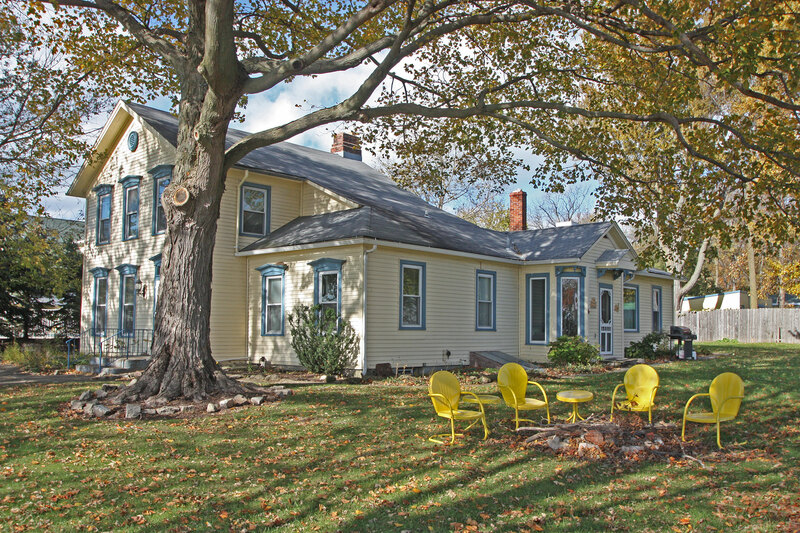 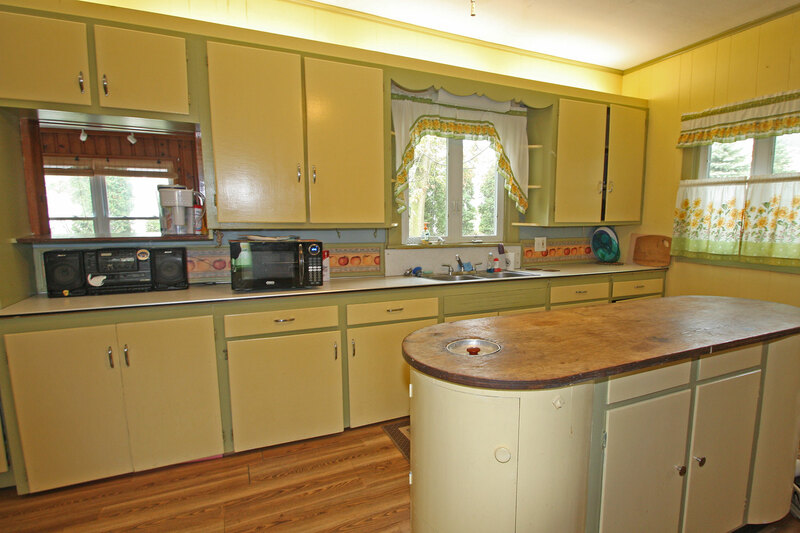 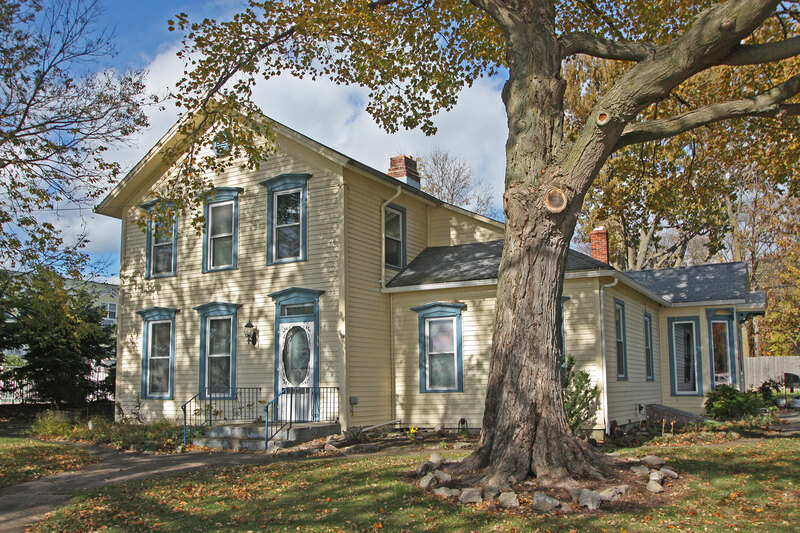 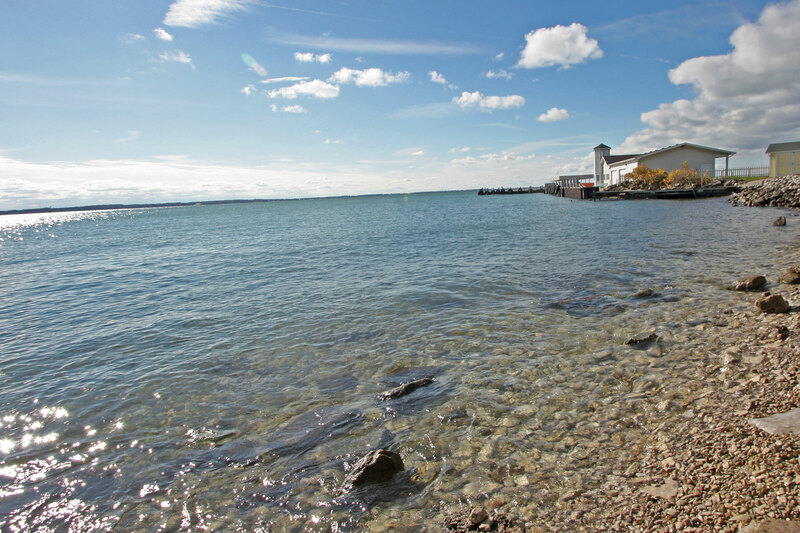 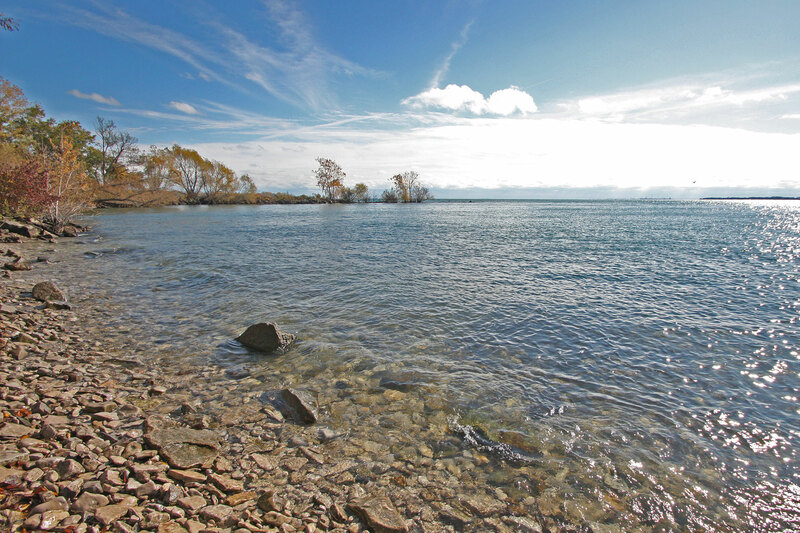 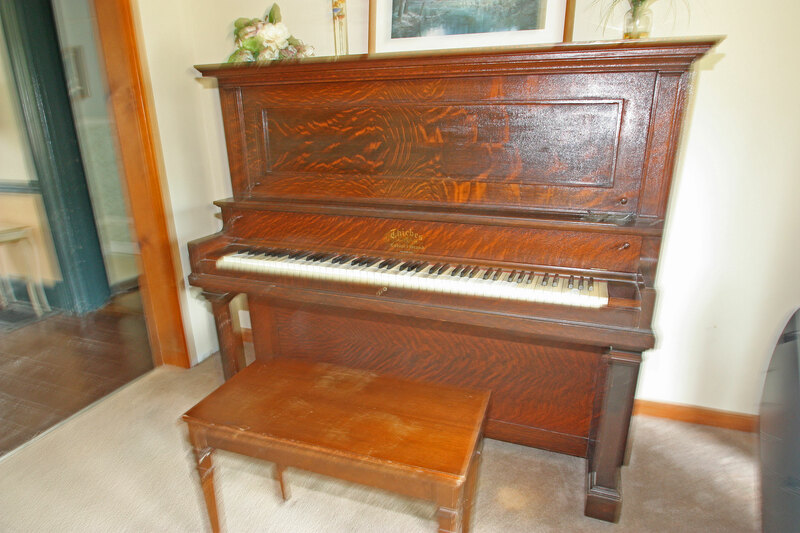 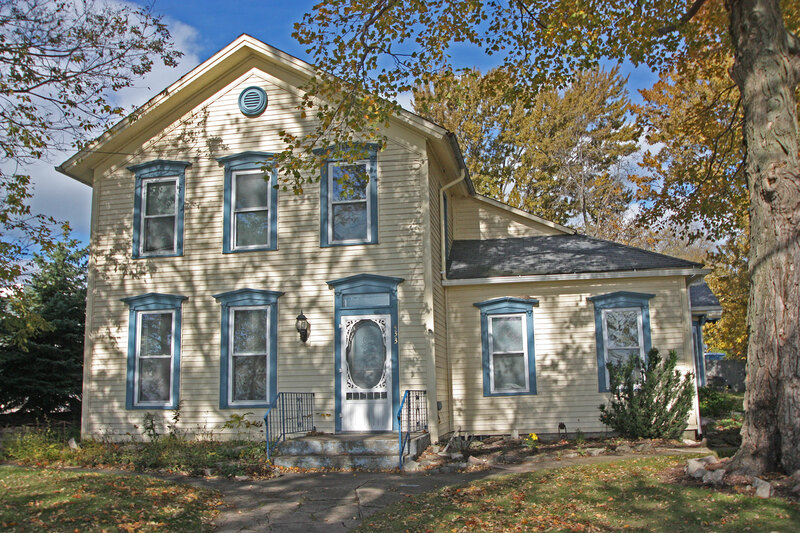 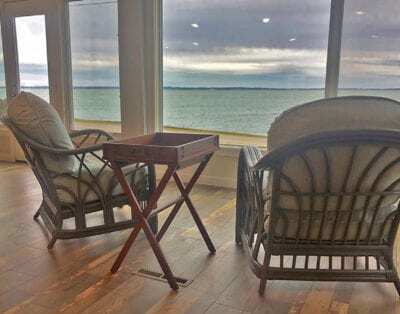 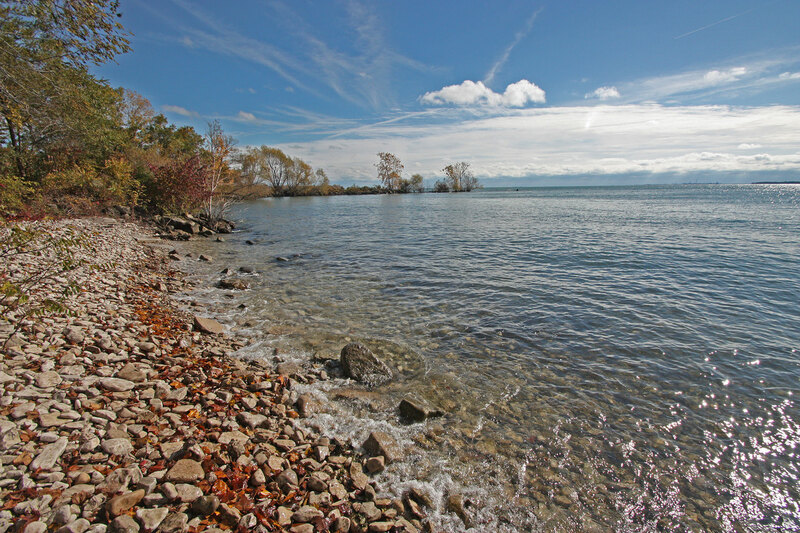 Step Back in Time and Enjoy This 5 bedroom, 2 Full bath lakefront home built in 1875. 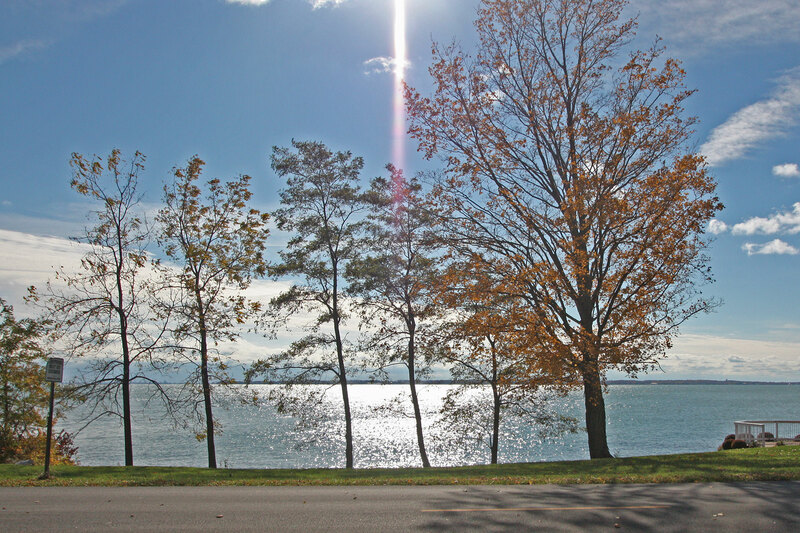 Lake Erie Access just steps out the front door and across the street. 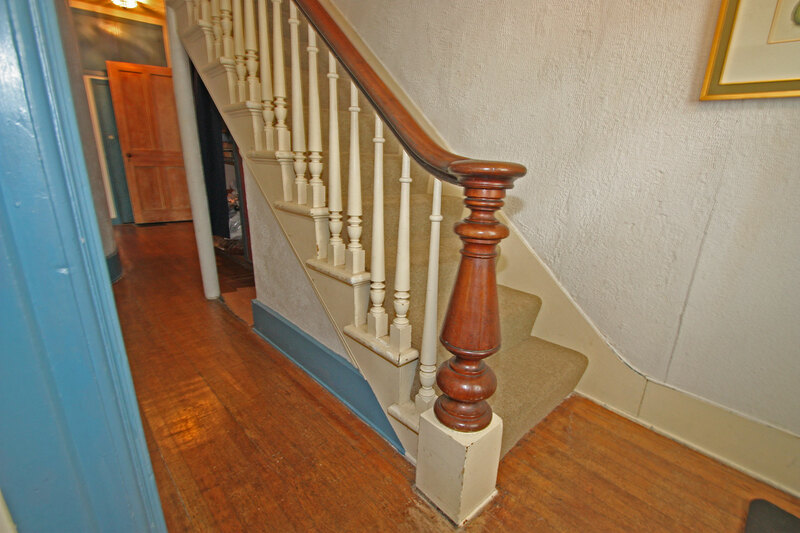 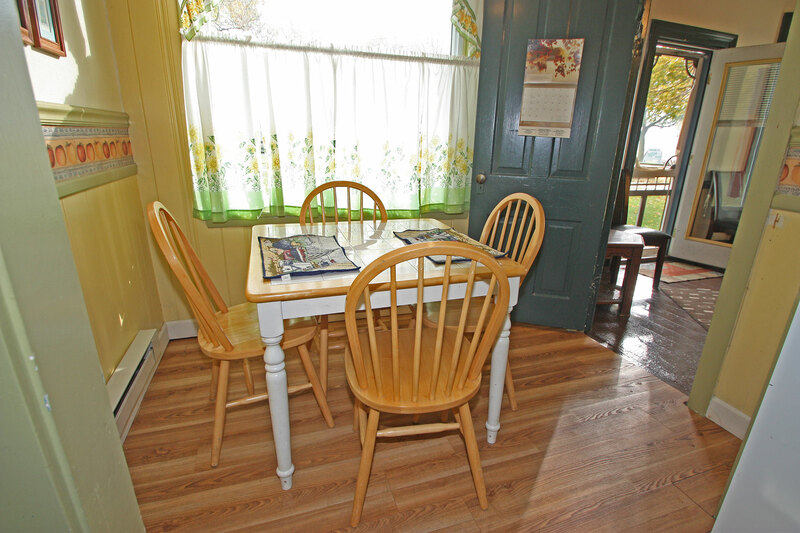 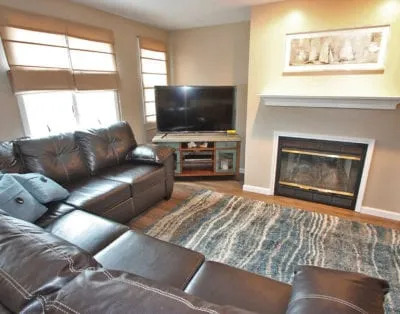 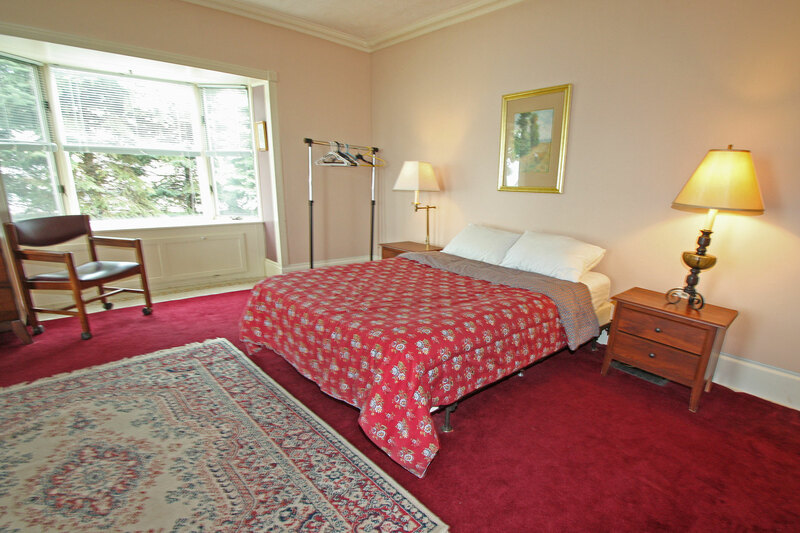 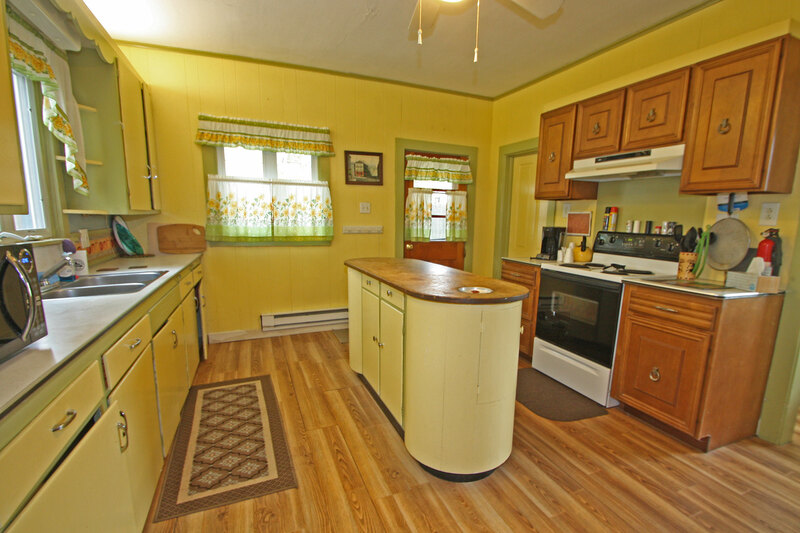 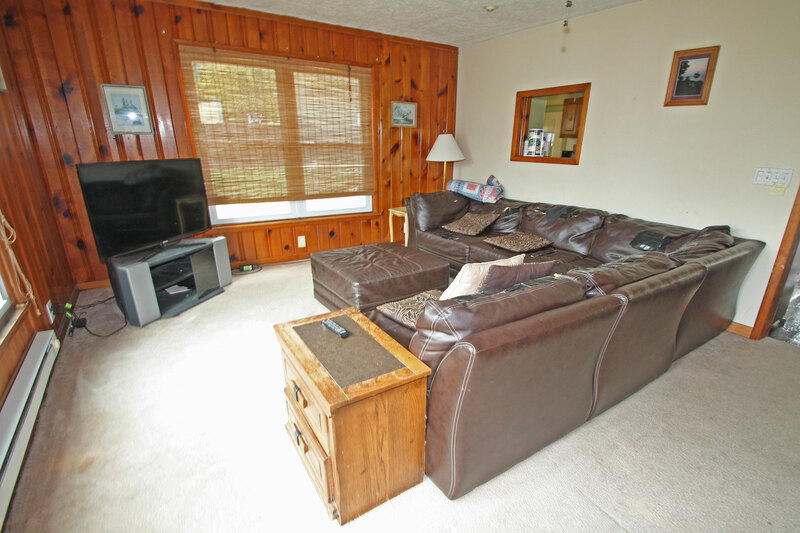 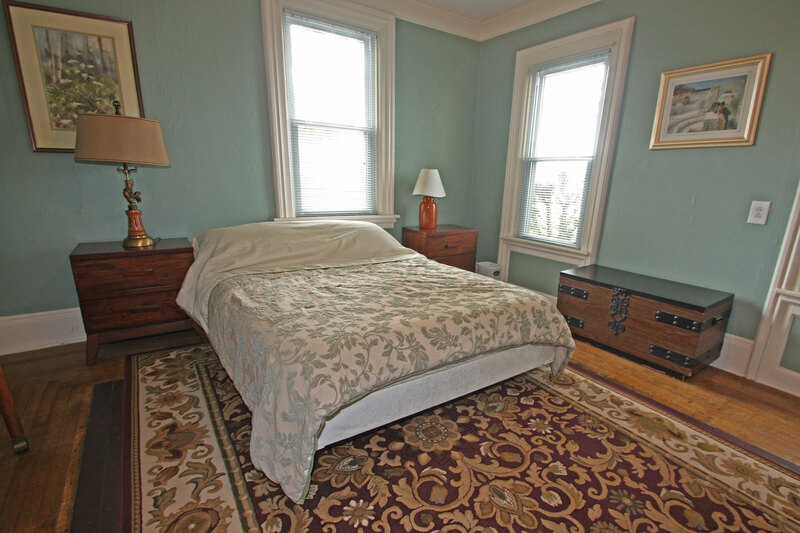 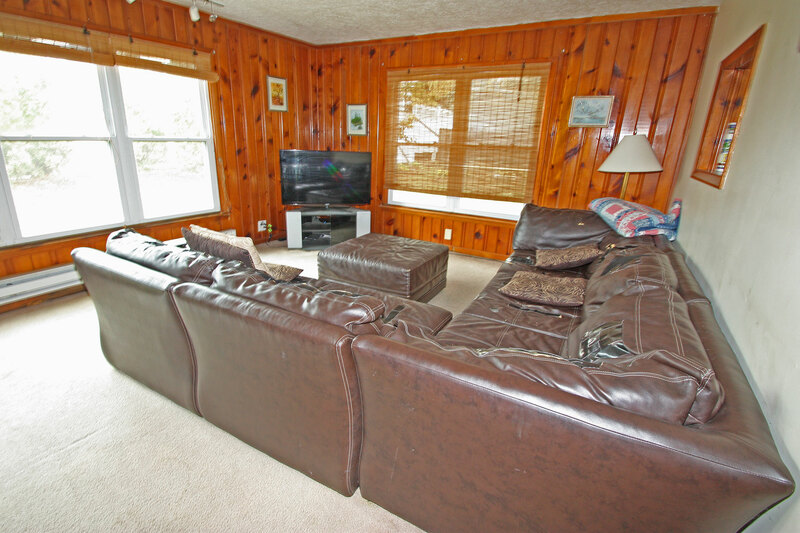 House is conveniently located within a 10 minute walk of Downtown area. 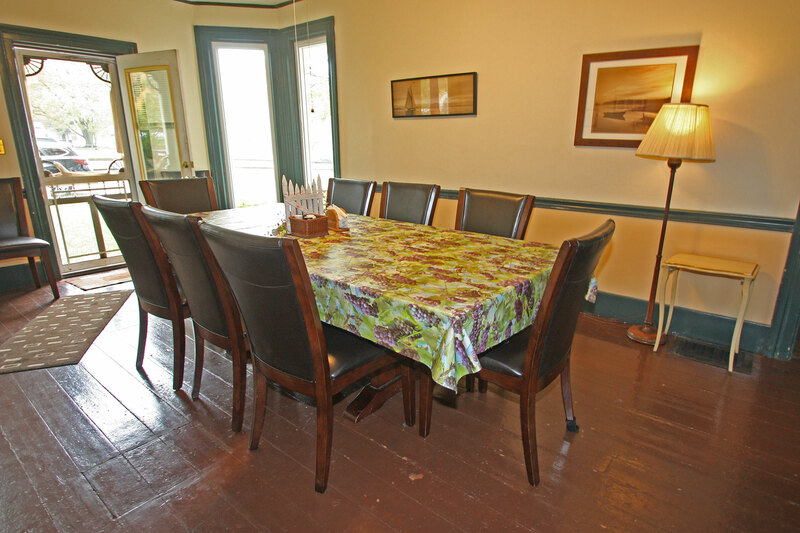 This Farm House is available for groups and families up to ELEVEN PEOPLE (Children of any age included). 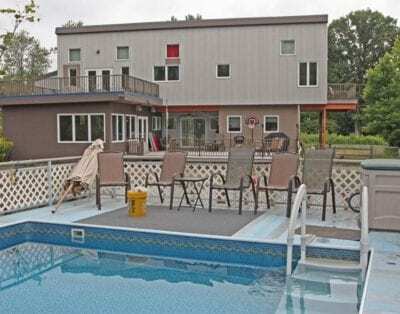 *** Please note, this house has 2 showers stalls, no tubs. 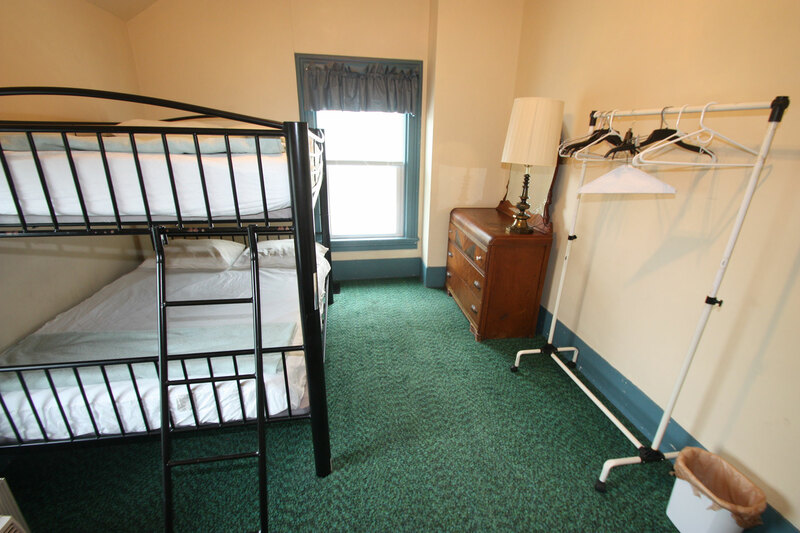 There are FOUR Queens, One Double/Twin Bunk and one twin aerobed. 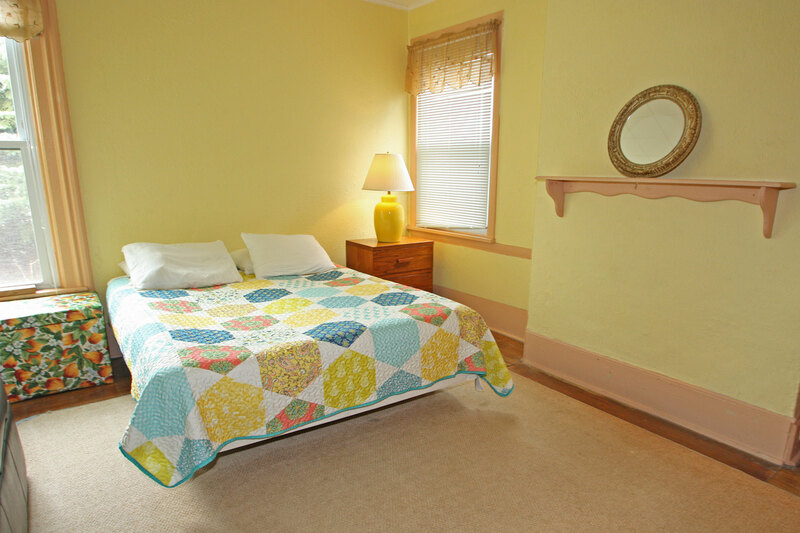 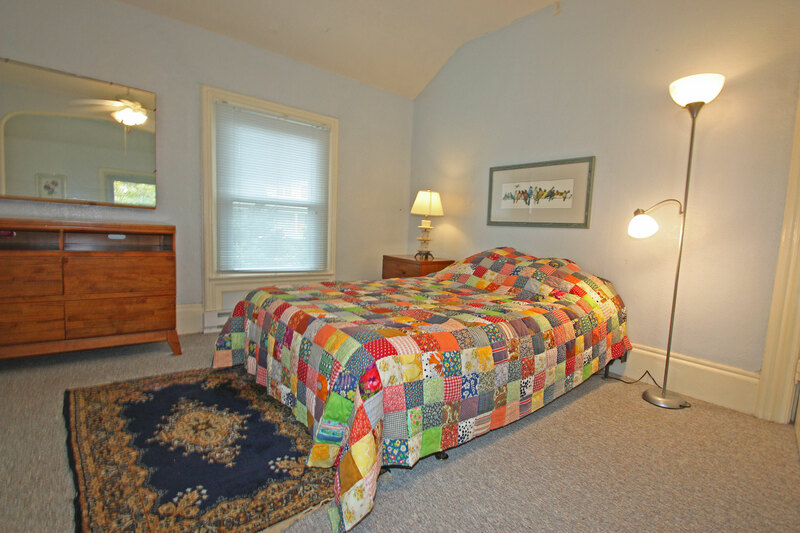 Linens are NOT included, tenants must bring sheets, pillow cases and towels. 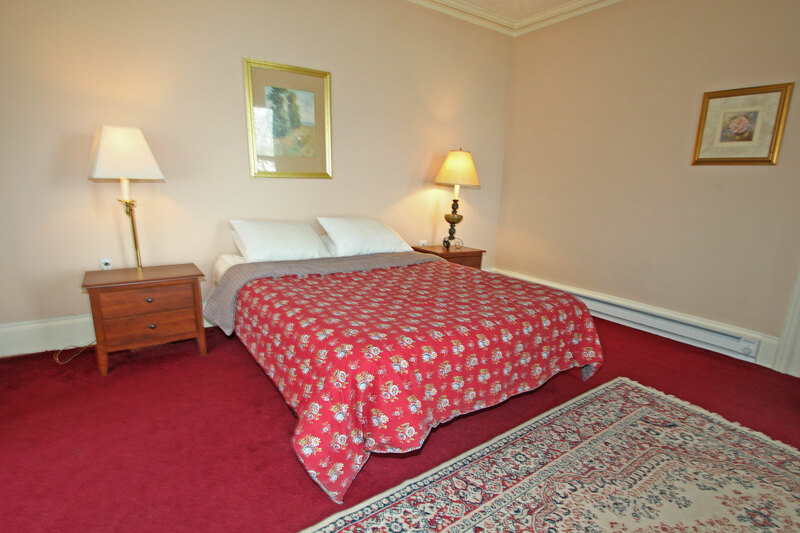 *** WEEKDAY NIGHTS AVAILABLE between $225 – $400, based on 3 night minimums.